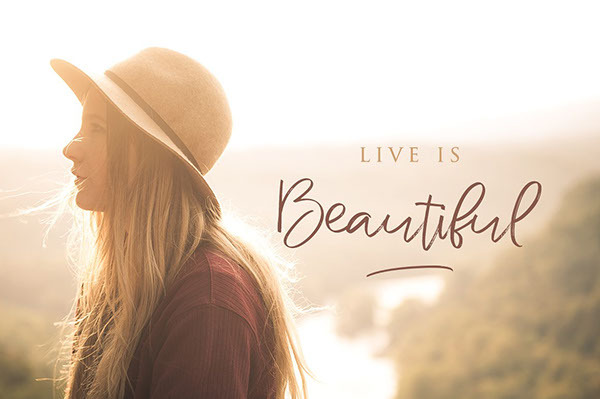 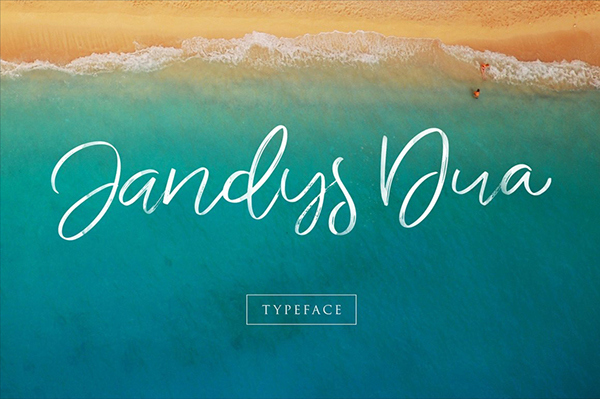 Introducing Jandys Typeface which has a fast dry brush and elegant style. 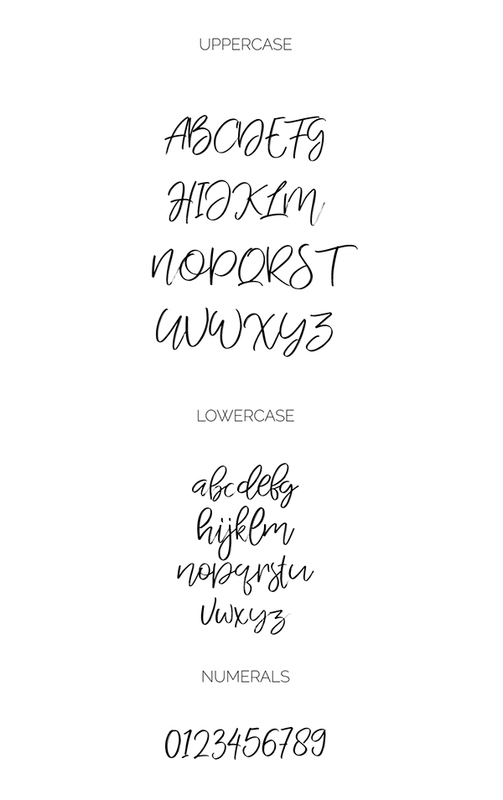 It has the looks of that natural modern handwriting. 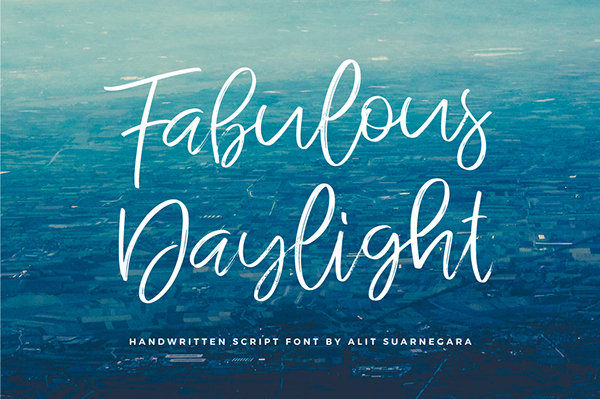 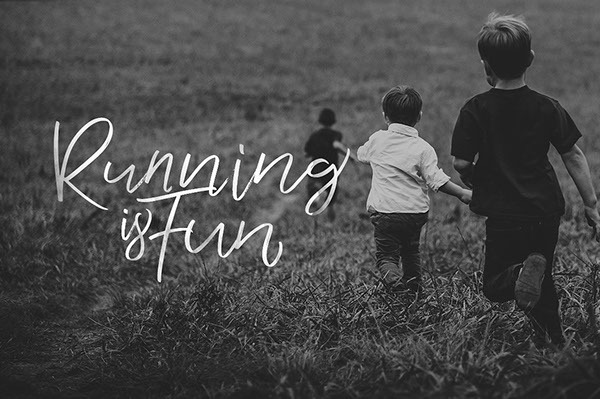 This font is best used in a design project that has a concept of elegant, cool and fun! 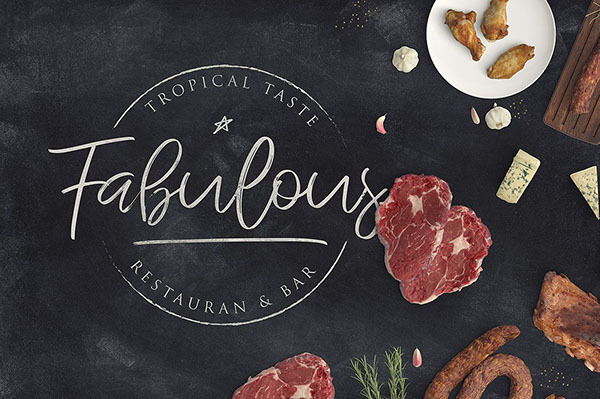 Mats-Peter Forss has made the main preview image to showcase even more coolness of this fonts!